I usually spend hours trying to find the perfect gift for people, and the one thing I can always rely on, is personalised gifts. 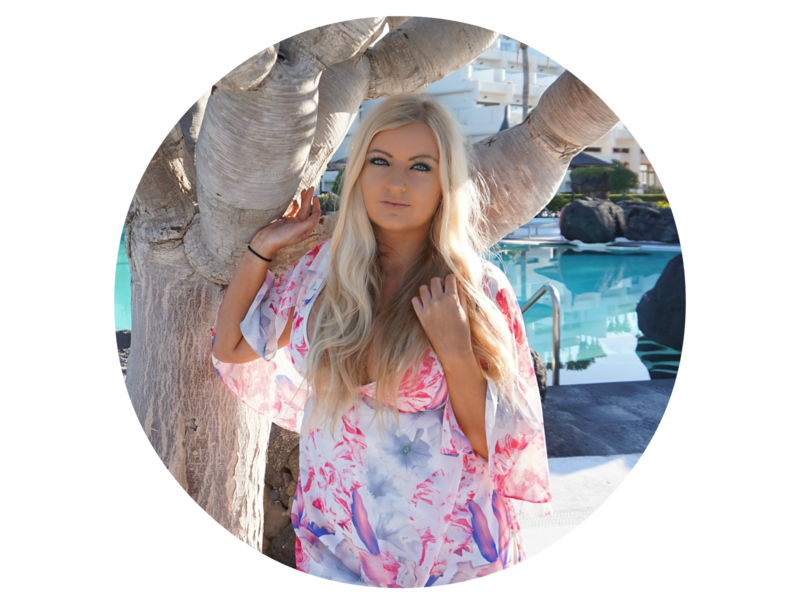 I Just Love It is a website full of personalised gifts, perfect for any occasion. We all remember our beloved ladybird books from childhood, telling the tales of our favourite stories. Well the books are back, with an adult, modern and personalised twist. Their new range includes eight adult themed Ladybird Books, which have been given a modern twist on the classics and feature tongue-in-cheek content with vintage-inspired artwork. The range includes The Husband, The Wife, The Hangover, Mindfulness, The Mid-Life Crisis and Football. 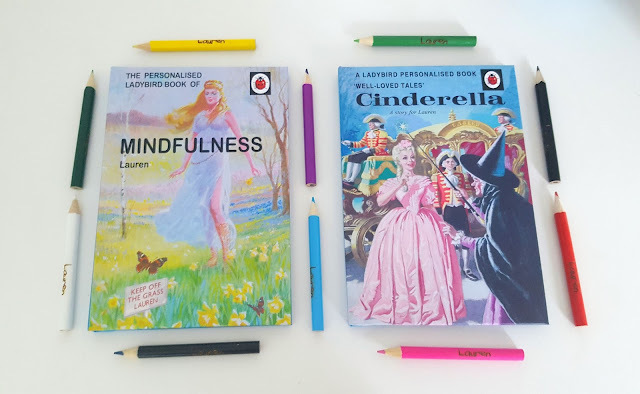 In addition to these, the range also includes four classic children’s books, which pay homage to the well-loved classics, with titles including Cinderella, The Three Little Pigs, Rapunzel and The Elves and the Shoe Maker, all of which can be personalised with any name. 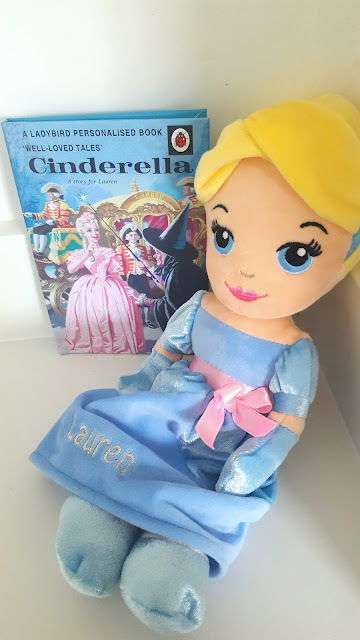 Definitely a book to keep forever, Cinderella was always my favourite fairytale and it's the perfect keepsake having my own personalised book. The classic Cinderella Ladybird book was first published in 1964 and I think it's pretty incredible that it's still such a classic so many years on. The best thing about this range, is the new adult books Ladybird has created. With the identifiable artwork, Ladybird has done a great job of creating well written adults books on humorous, but relevant topics. 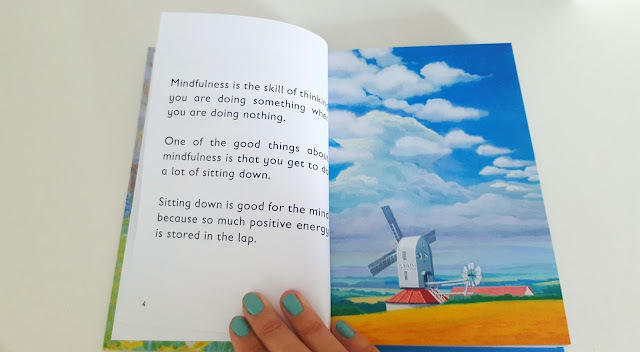 The mindfulness book is funny, ironic and extremely well written. The books are just as I remember them as a child in terms of look and feel and are definitely the perfect gift for that person who has everything and are super difficult to buy for. these are so beautifully printed! love the concept!